It can get a little bit chilly in the winter, even in Florida! 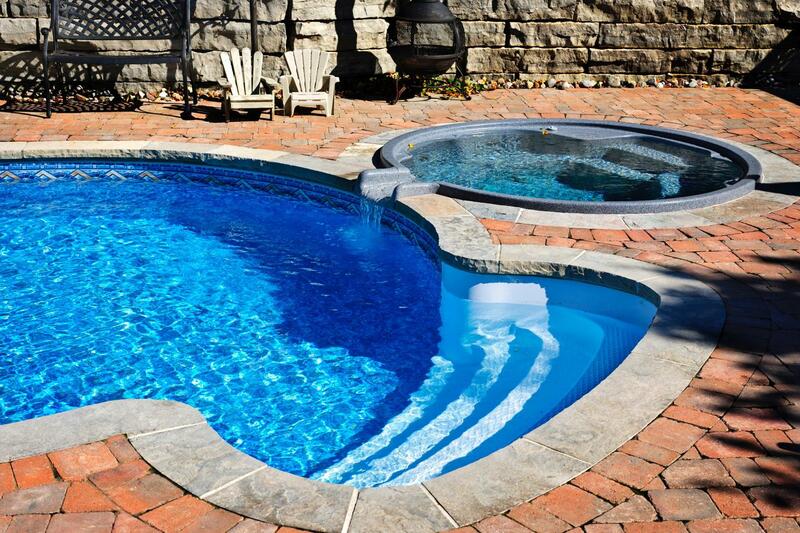 Luckily, there are heaters to help make sure your pool stays at your perfect swimming temperature. Here at Century Pool Service, we carry a wide variety of heaters for your pool and spa. Contact one of our heater experts for more information or to browse our entire selection today.